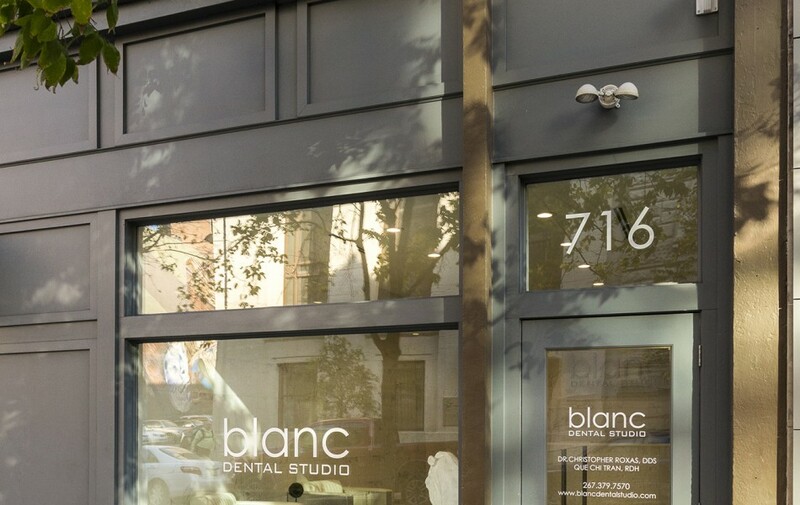 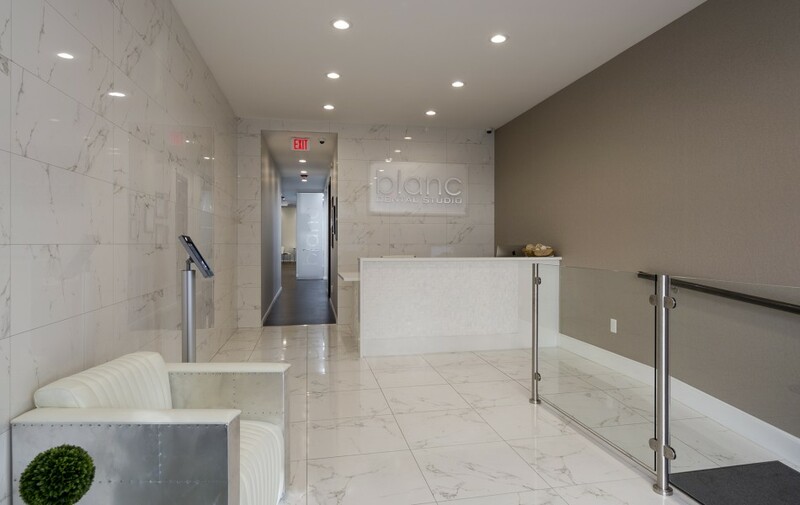 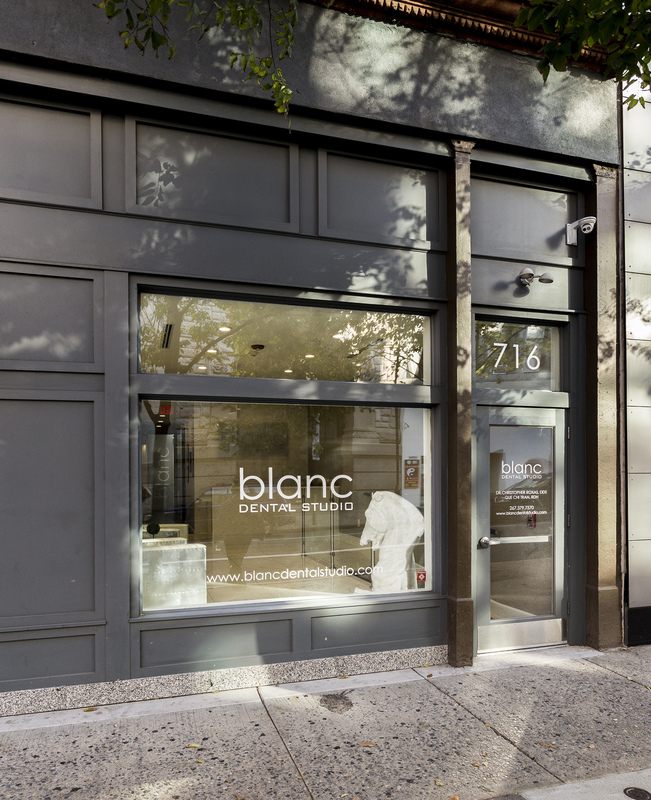 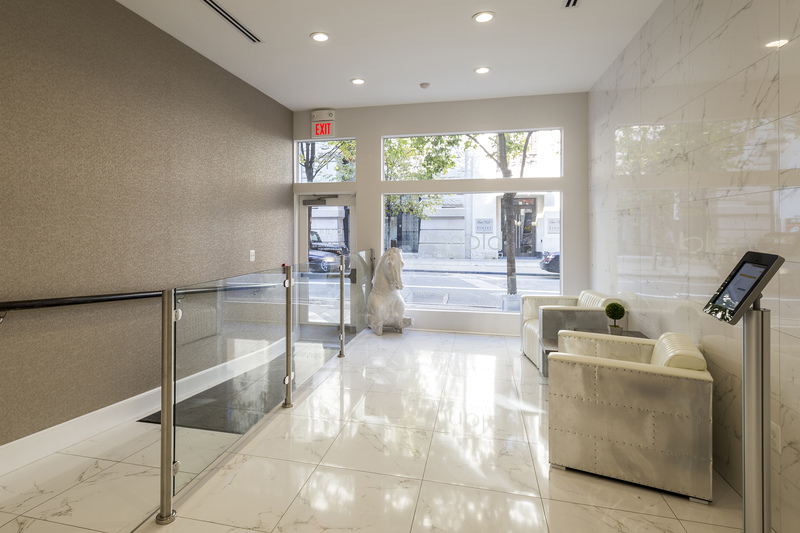 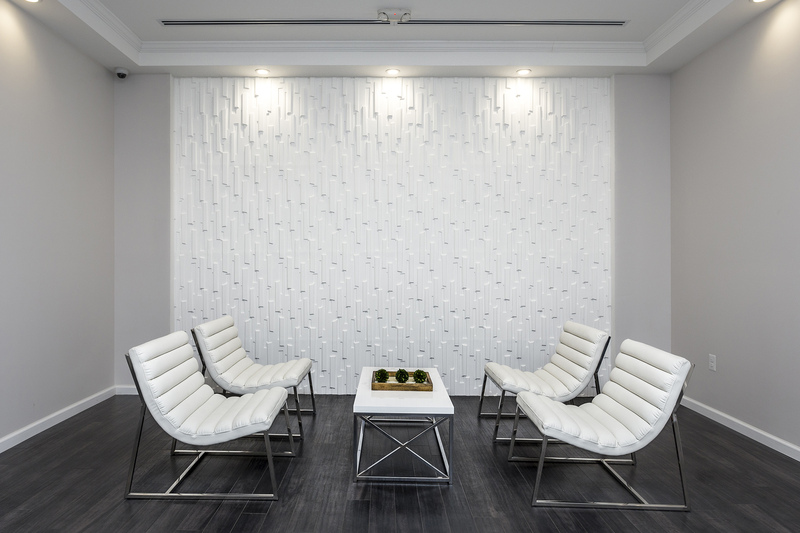 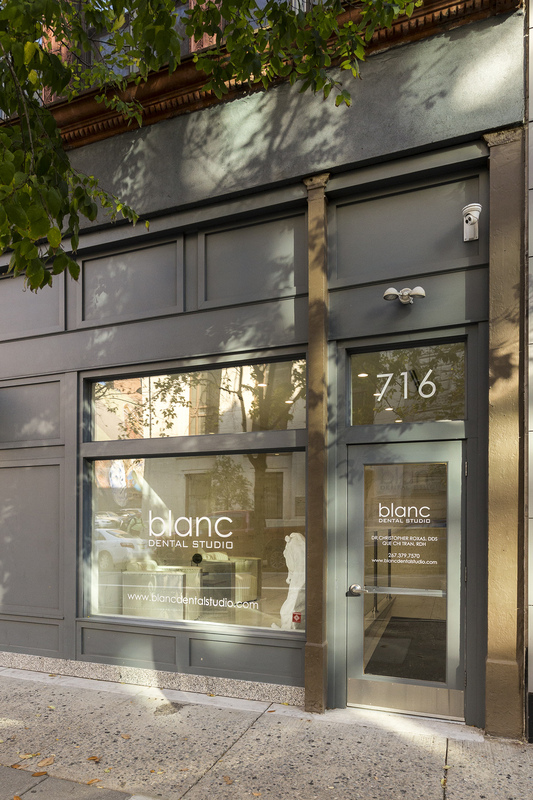 FEWER THAN 10 BLOCKS from Philadelphia’s French Quarter sits a minimalist practice whose name offers a nod to its Gallic surroundings: Blanc Dental. 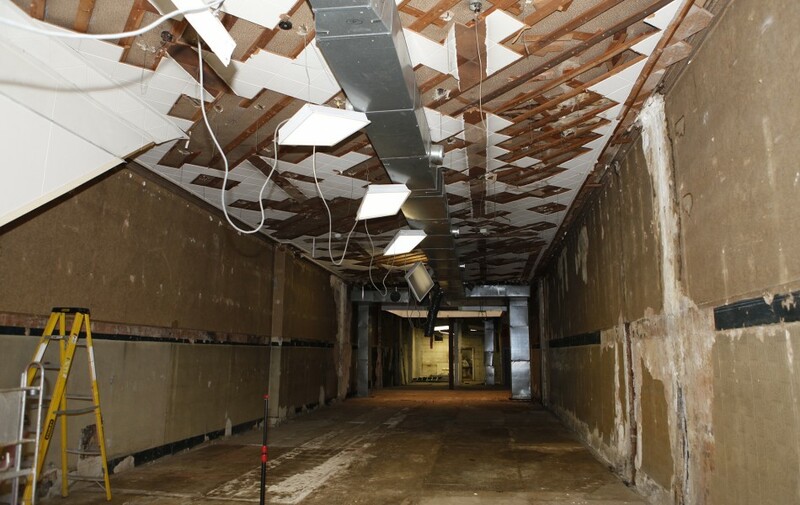 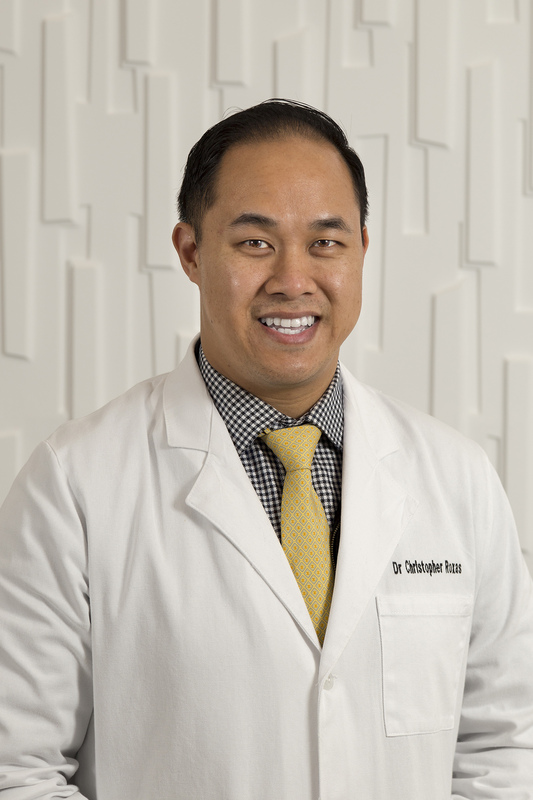 Dr. Christopher Roxas and his wife, Que Chi Tran, a hygienist at the practice and the interior designer for the nearly year-long restoration, recognized great potential in this century-old structure that was formerly a rubber and shoe factory. 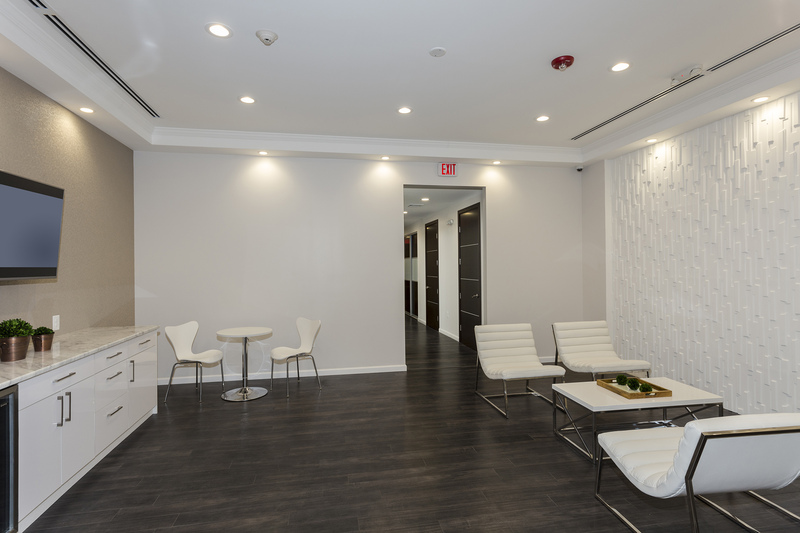 renovated, and there was no infrastructure,” Dr. Roxas says. 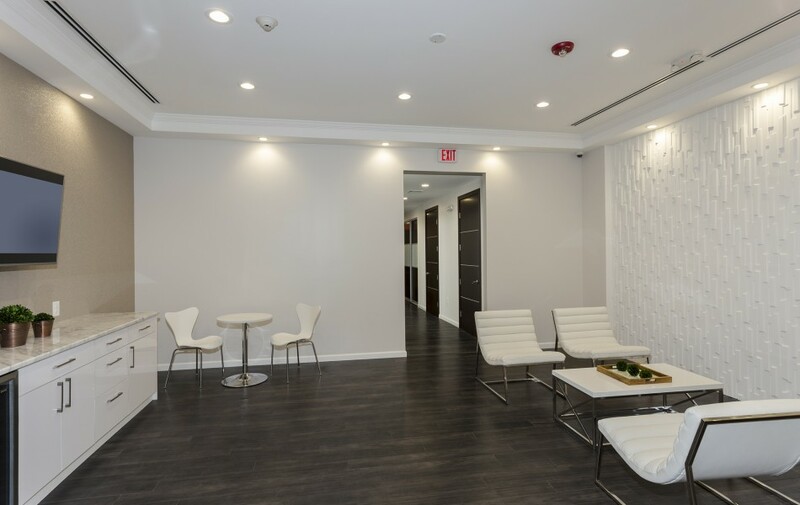 Undaunted, the duo adjusted, turning the skylight space into a patient lounge in white, chrome and glass, replete with amenities such as a flat-screen TV and beverage center. 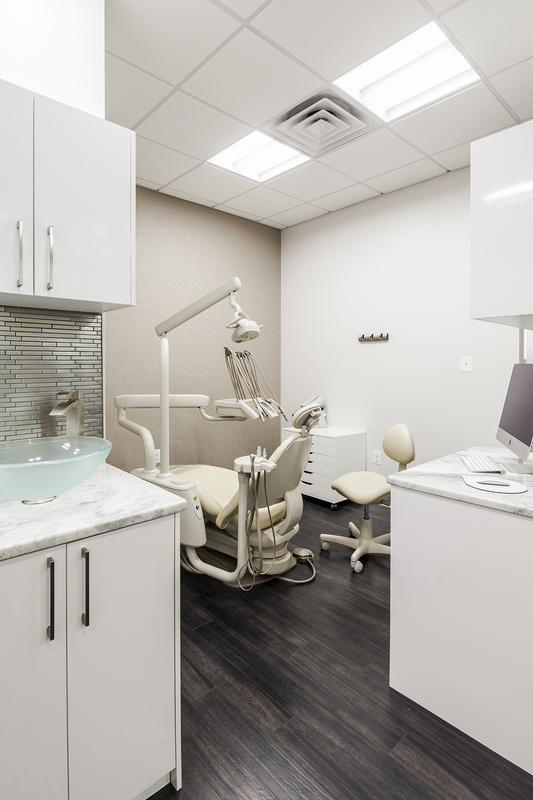 Doing so much themselves helped the couple ensure that the practice was ultra-modern while sticking to a budget of around $450,000. 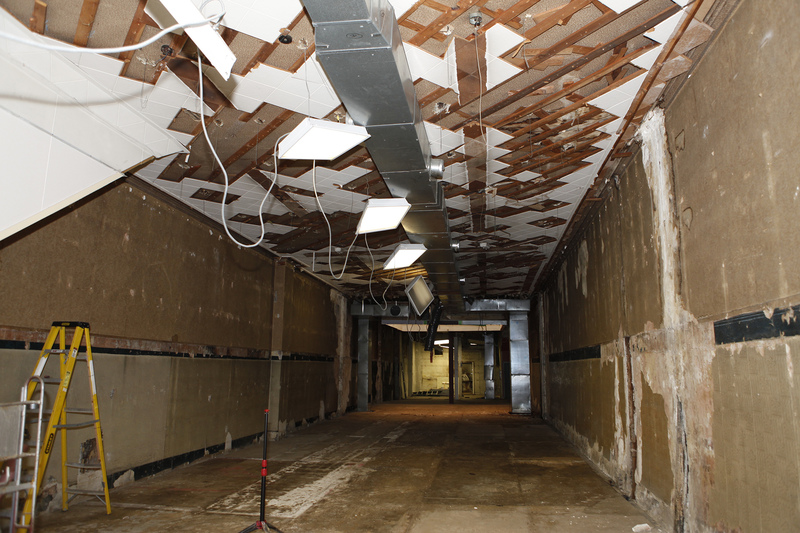 It took longer than anticipated; originally scheduled for six months, the rebuild ended up taking nearly double that. 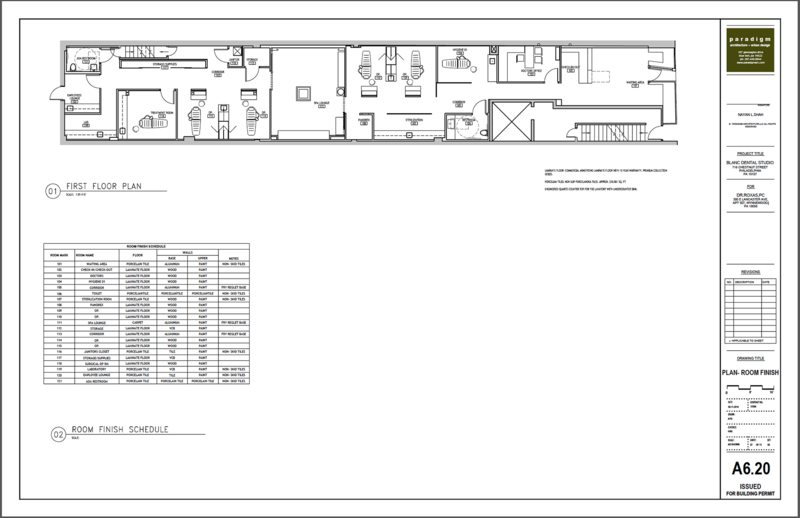 But the finished space was worth the time. 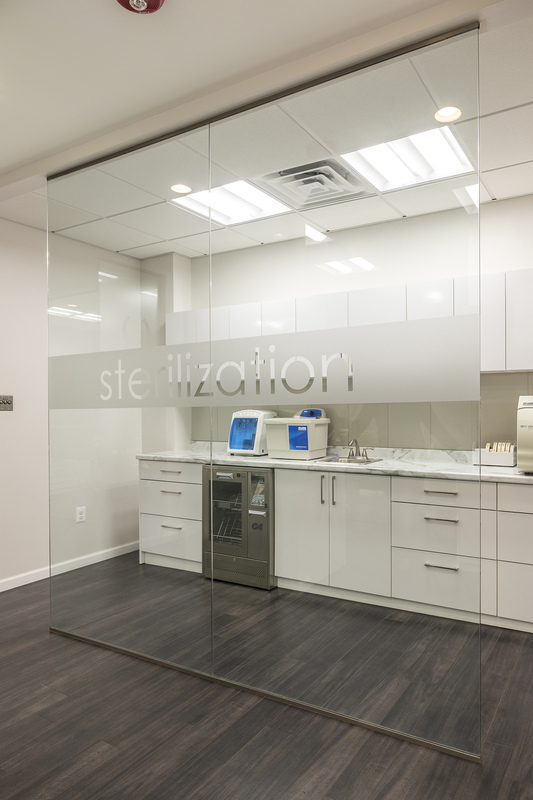 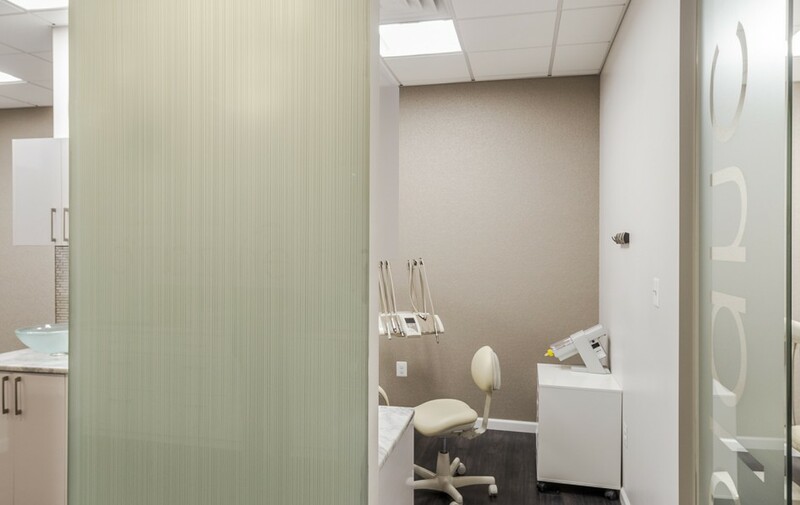 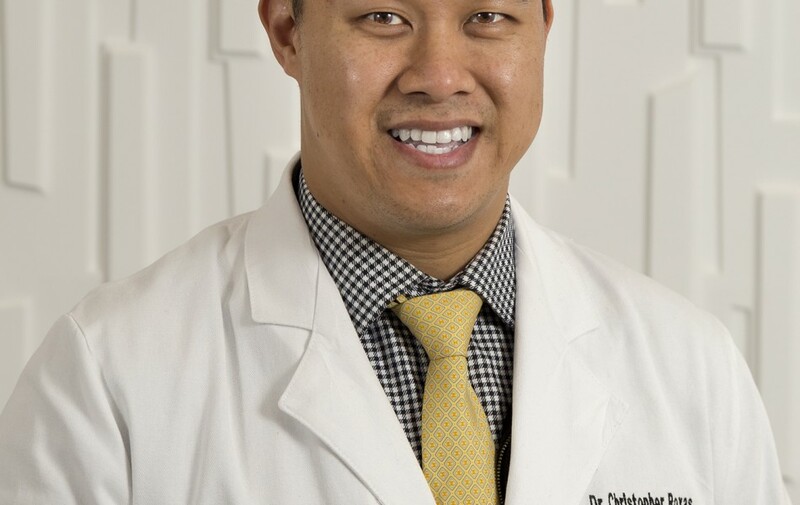 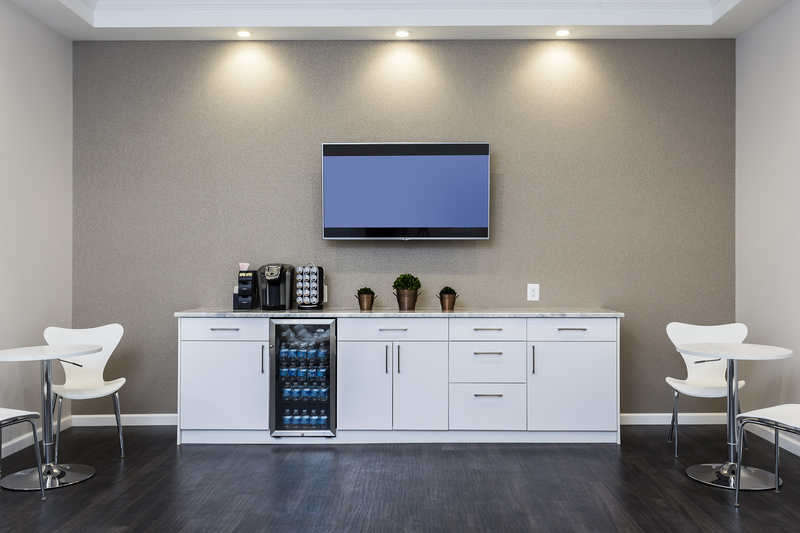 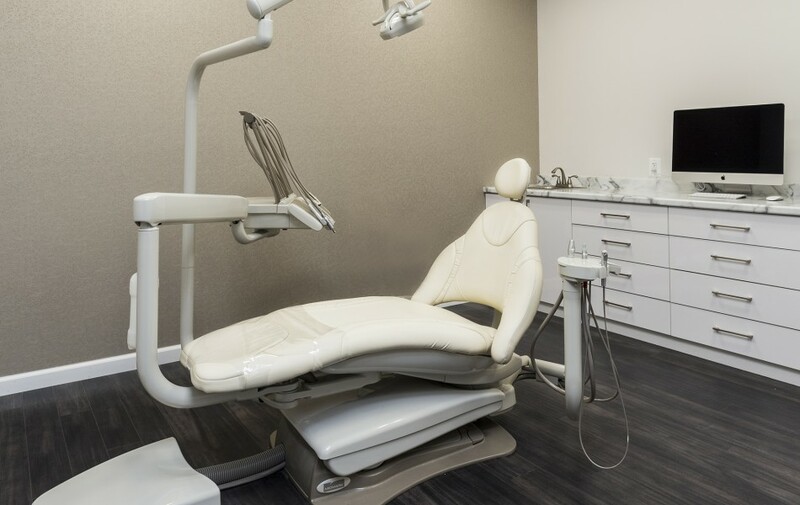 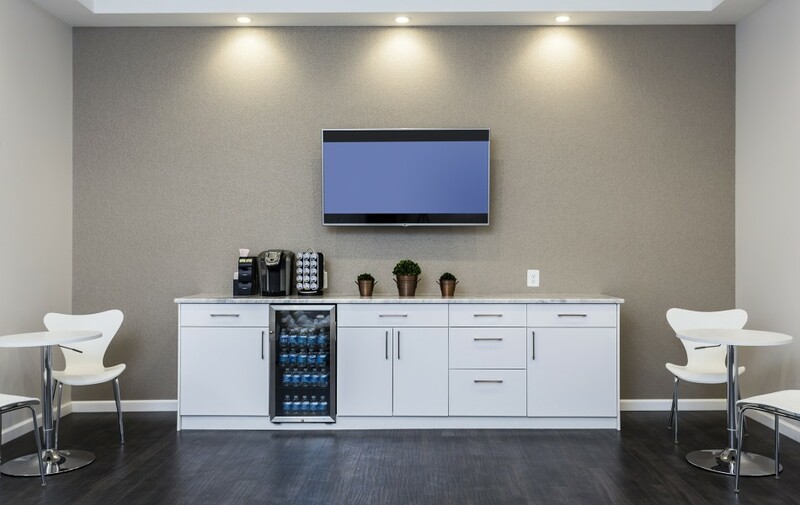 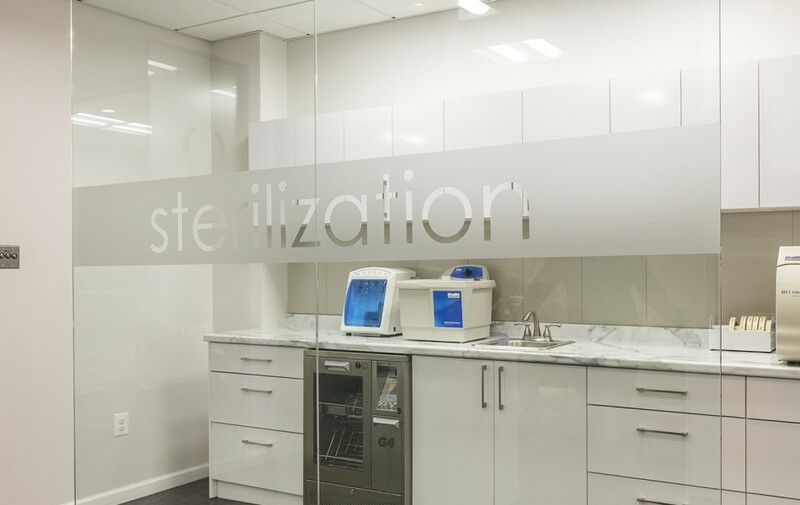 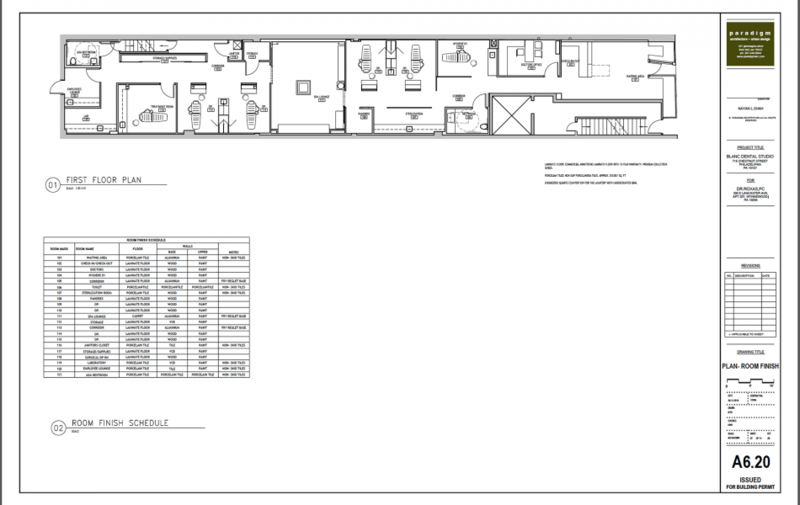 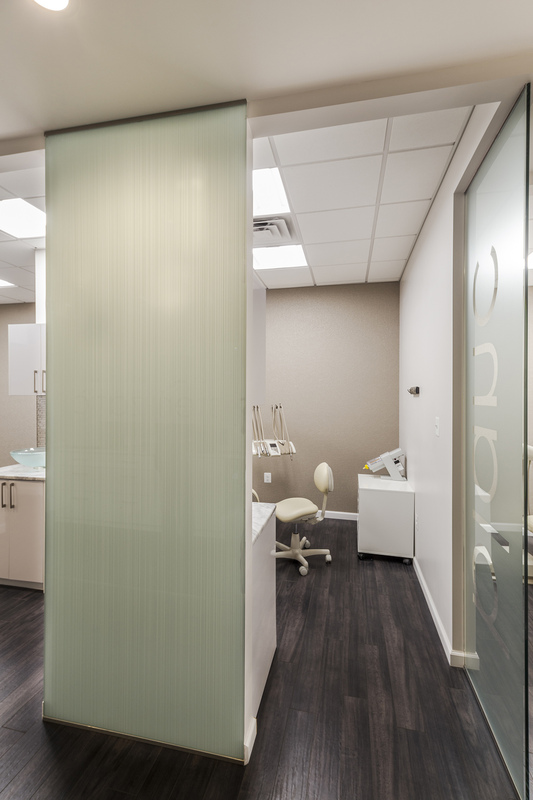 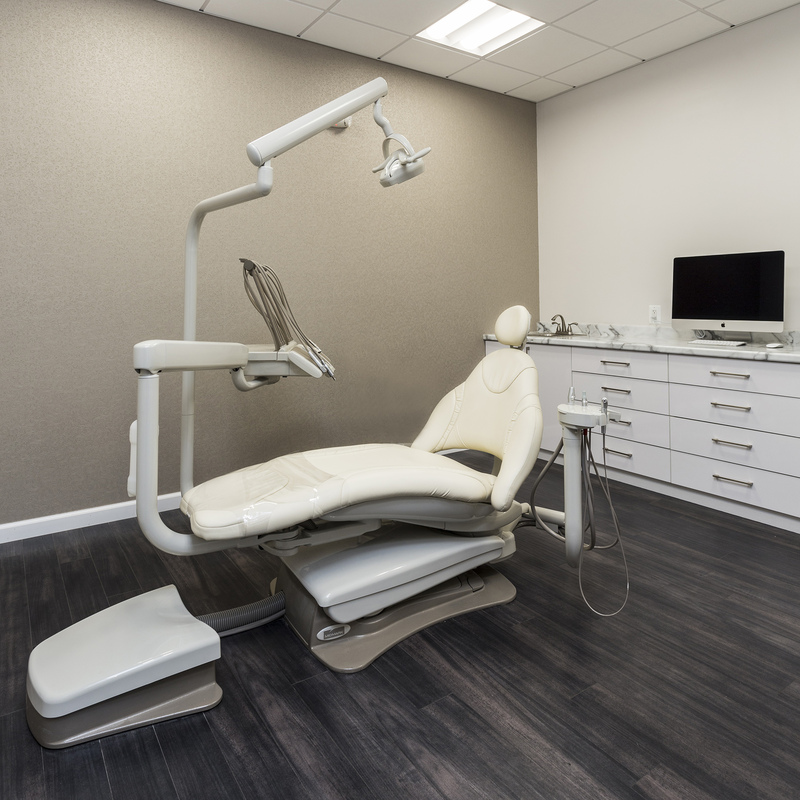 “Being a dual specialist in periodontics and prosthodontics,” says Dr. Roxas, a graduate of University of Pennsylvania School of Dental Medicine, “I wanted to create an office designed to handle basic hygiene appointments and advanced surgical procedures. 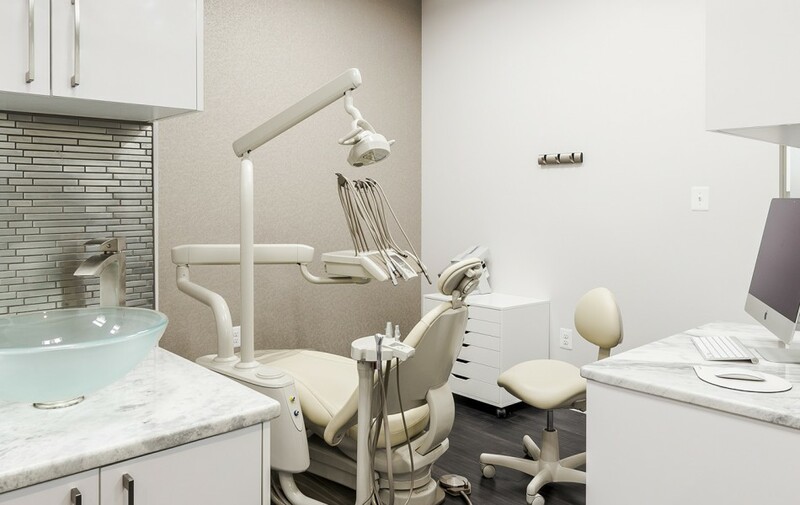 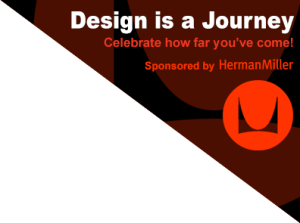 Keeping that in mind, we came up with a layout that would be functional — from beginning to end, from surgery to restorations — yet aesthetically pleasing.” Have he and his wife succeeded? 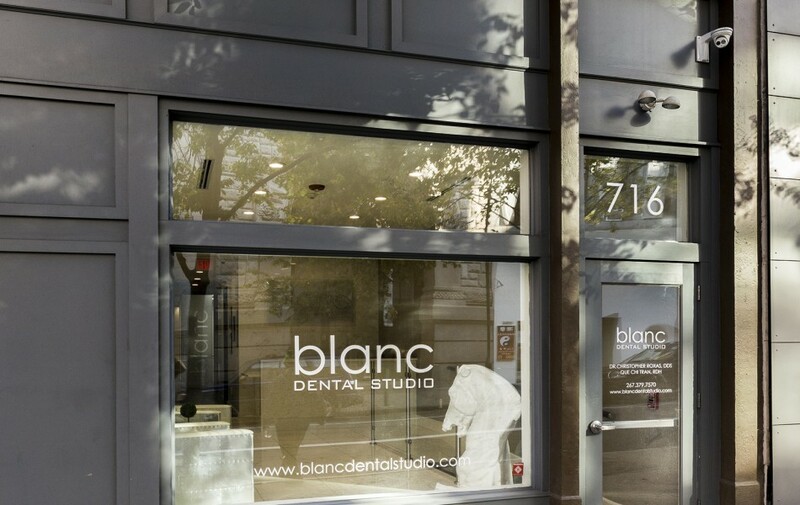 Mais oui.